Hotel Cloud PMS com métricas completas de equipe e armazenamento ilimitado de documentos para hóspedes. Gerencie seu inventário de quartos de hotel em todos os seus canais premium OTA a partir de um único calendário. Aceite reservas de hotéis de qualquer dispositivo em tempo real e pague zero comissões. Oferecer serviço de quarto, mensagens e comentários no hotel, tudo a partir do website do seu hotel. Valide as reservas de hotel e processe os pagamentos no checkout. Nenhum hardware ou instalação. Conecte-se com todos os seus canais de vendas, incluindo Booking.com e Airbnb, sem custo adicional. Não há comissões ou taxas de instalação. Nosso gerente de canal mantém seu inventário de quartos em todo o seu conjunto de canais de vendas on-line. Novas reservas aparecem no seu calendário e os hóspedes que retornam são mesclados com os perfis existentes. Ajuste as taxas por canal e por temporada para melhorar o desempenho. O gerenciador de canais está integrado em todas as partes do nosso pacote de aplicativos. Sempre que você criar uma nova reserva, reagendar ou cancelar, seu inventário será mantido atualizado automaticamente em todo o seu conjunto de canais de distribuição da OTA, incluindo o mecanismo de reservas. Our channel manager is easy to use. 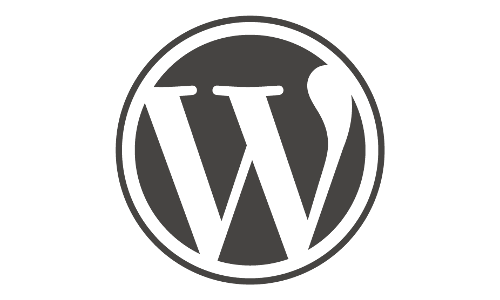 Just match your inventory and rates and click 'Publish'. You're now ready to receive reservations and coordinate rates across all your sales channels. Create pricing specials to improve booking potential for the slow months and maximize revenue during the busy season. Pricing specials can be created per room or hotel-wide. Your inventory is automatically updated across your full set of premium OTAs through the channel manager. New bookings show up in your inbox and include a complete history of where it was generated, who did the check-in, etc. You can move or reschedule by simply dragging and resizing in your booking calendar. The Front Desk Manager will notify you of any pricing difference from the original reservation. 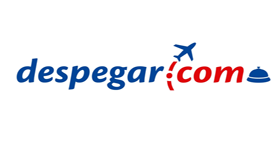 We integrate with all the major online travel agencies (OTAs), including Booking.com, Ctrip and the Expedia network. We also offer all of the most popular niche channels, regional favorites, as well as vacation rental listings like Airbnb and Flipkey. In addition to all the modern OTAs, we also provide connectivity to the Global Distribution System (GDS). Sell your rooms across the global network of travel agents and corporate bookers responsible for $8B+ in yearly business and leisure travel via Amadeus, Sabre, and TravelPort (Galileo, Worldspan). 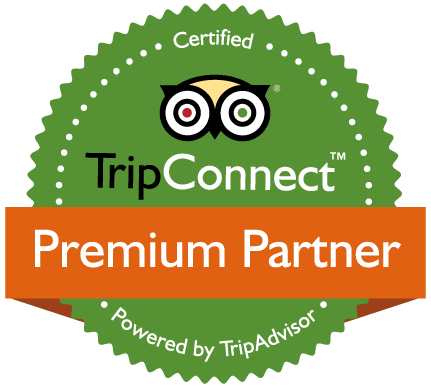 We are very proud to be a TripAdvisor Premium Partner. 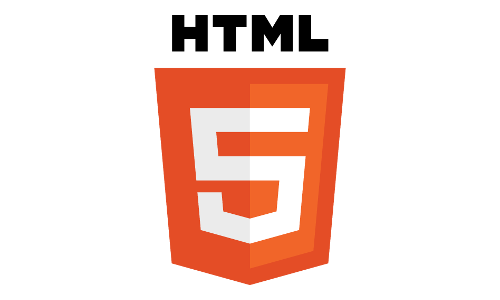 We provide a simple API level connection to TripAdvisor. Just enter your TripConnect Partner ID, then select what rooms and rates to publish, and that’s it! Your rooms and rates, and meta content are kept up to date automatically. Take your booking engine with you wherever you want to generate business for your hotel. 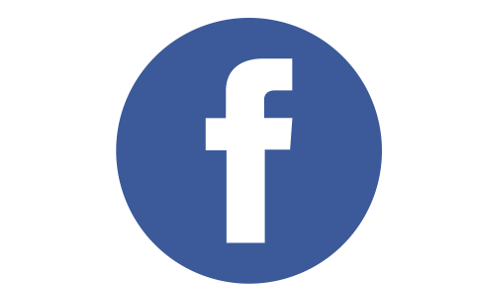 You can take bookings directly from your hotel’s Facebook page, WordPress site, or any other HTML Website. Match your booking engine to your brand and use it wherever you need it. 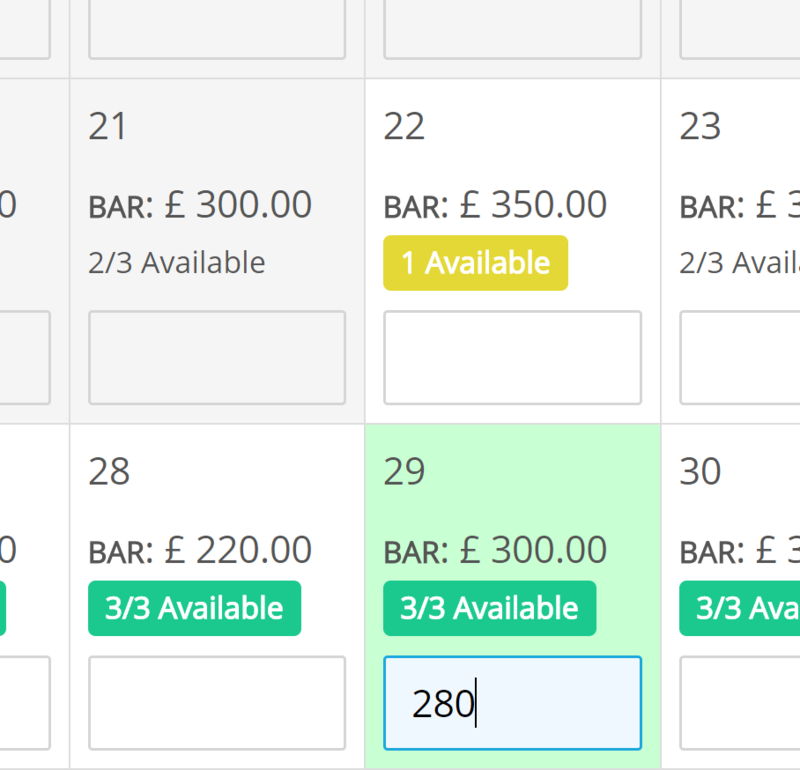 Reservations generated through your booking engine are always commission free, regardless of where your bookings are generated. Set a budget and bid for users searching hotels in your area. Guests can book rooms with you directly from their Google search results. 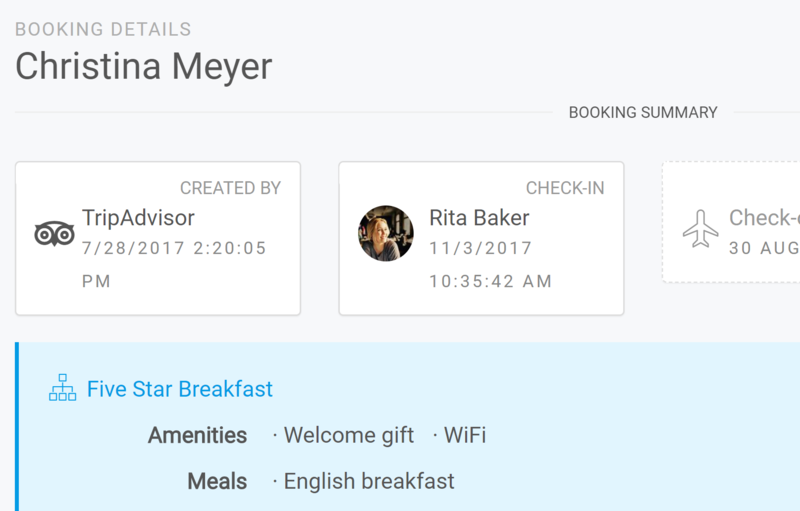 You only pay for activity generated, and your guests will book directly through your booking engine, which means you get to keep the transaction and the client, with no OTA in the middle. We offer the entire range of popular sales channels, with new ones added on a regular basis. We don't charge any additional fees for bookings generated through third party sales channels. 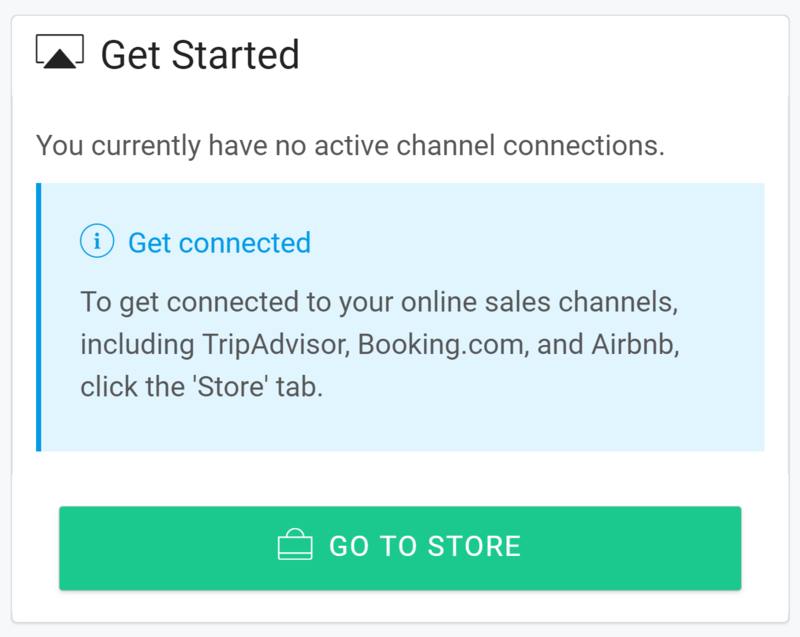 Channel connections are only available to users with a paid subscription plan.